Integrate modern technologies to make crop and life stock production more profitable, efficient, and safe. Take full control over your land, crops and equipment and effortlessly manage and automate crops, irrigation, food safety, customer relations, accounting, pricing, inventory, contracts and more. 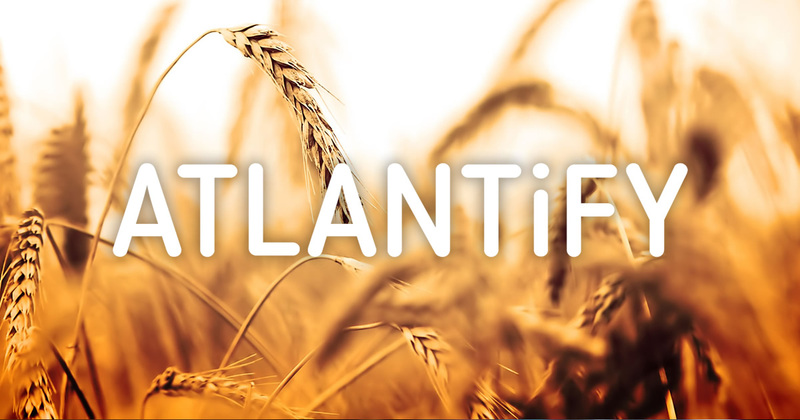 We can develop various software solutions to automate your processes, achieve higher yields and increase your revenue. We can help you to centralize the management and scheduling of key components like seeding, irrigation, fertilizing, pesticides spraying and crop harvesting. 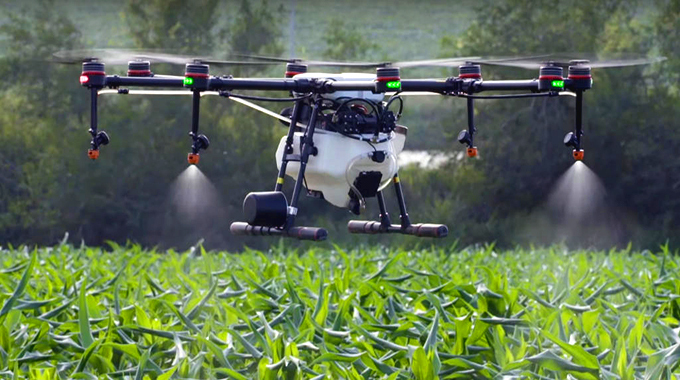 We can build you a system for managing your agricultural drones. This kind of solutions is used for precision agriculture, which is a modern method of farming that uses Big Data, aerial imagery, and other means to optimize efficiency. 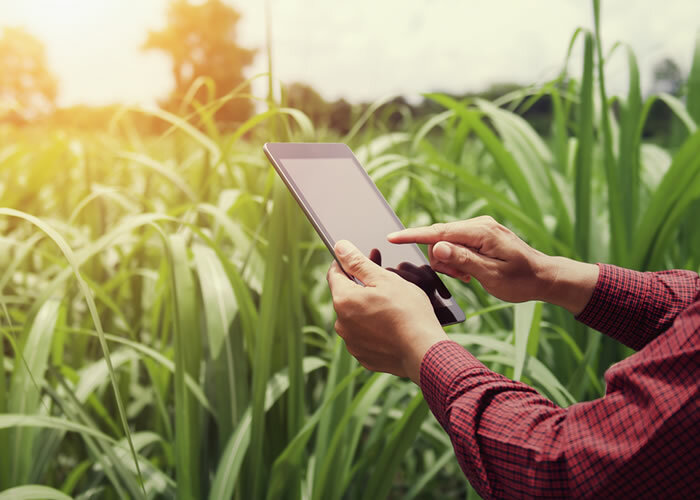 GEO/GIS technologies can be used for the needs of agriculture, allowing more users to access geographic information, and to use the full potential offered by maps for agricultural business management. 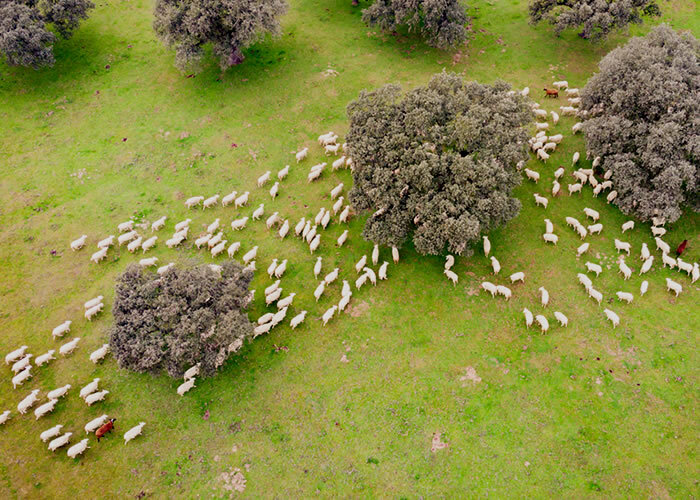 With cloud-based solutions, we can help you to centralized and automated cattle and other livestock management without large investments in digital infrastructure. With modern technologies, you can track gestation status and herd-wide propagation, locations and other important indicators of your livestock. We can develop a decision support system, suited to your specific needs, based on collected data from your operations to help you reduce costs. Using Data Science, we can collect and structure data ranging from day-to-day business operations to tracking and predicting key indicators for crop and livestock management. 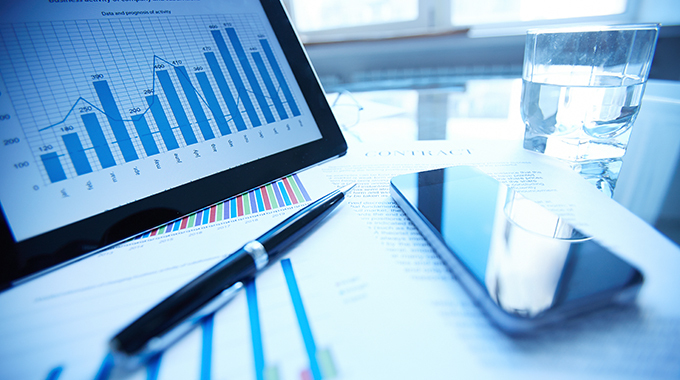 We will provide you with centralized, easy to read tools, to make informed decisions based on solid data, that will help you retrieve the maximum value for your business. Modern technical solutions are the way to grow your business, optimize operations and reduce cost. We can help you build a robust and secure centralized system, accessible from all devices no matter where you are, for monitoring and control of various automated solutions. 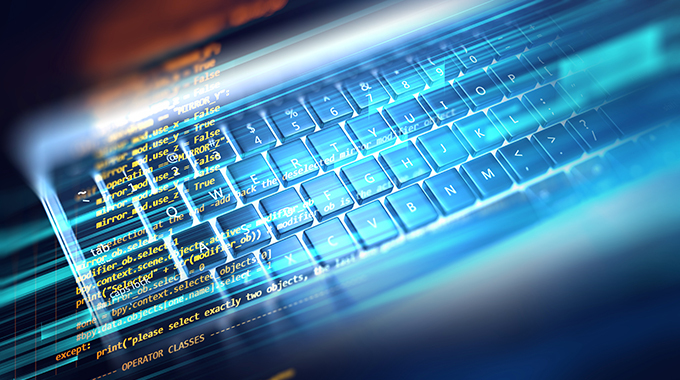 Based on your needs and goals we can provide you with custom developed software products of the highest quality. Our work process is transparent and you can join on any step of the development to check if our solution is up to your requirements.